Ongo is encouraging it’s tenants to blow the whistle on people they believe are committing tenancy fraud as part of a regional awareness campaign to stamp it out. This month, landlords across the Yorkshire and Humber region are joining forces to shine a spotlight on tenancy fraud to encourage residents to come forward and report any issues they are aware of. 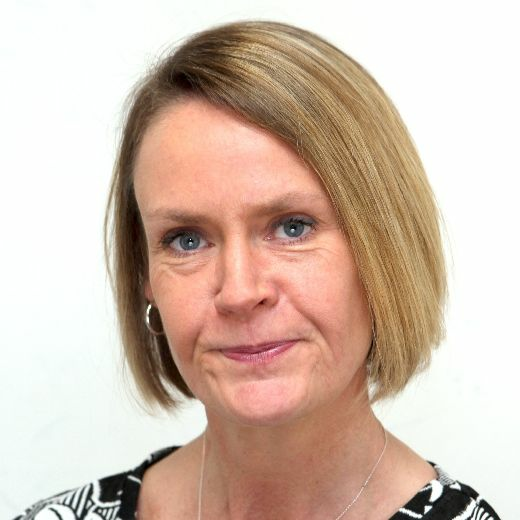 Claire Coyle, tenancy enforcement manager at Ongo Homes, which has properties in the Isle, said: “Tenancy cheats are using up valuable homes. This is why we’re supporting this week of action and I would encourage people who have information to talk to us. “Ongo Homes take tenancy fraud very seriously and we take preventative measures at the start of the tenancy to check resident’s ID. Tenancy fraud is used to describe where a council or housing association home is obtained by deception or where the property is misused, wrongly occupied or not occupied at all. People living in an Ongo Homes property with an Ongo Homes tenancy agreement, paying someone other than Ongo Homes rent, a relative who has the tenancy but moved away or died, or if you are not living in the property which you have an Ongo Homes tenancy for. To report tenancy fraud get in touch with Ongo Homes by calling 01724 279900 or email enquiries@ongo.co.uk. The Department for Work and Pensions (DWP) is also responsible for investigating housing benefit fraud. If you think someone is committing housing benefit fraud, report it online by visiting www.gov.uk/report-benefit-fraud.